The PENSREF database application provides detailed information on pension systems in the EU Member States through a user friendly interface. The PENSREF database provides detailed information on pension systems in the EU Member States through a user friendly interface. The database allows for cross-country analysis of pension system characteristics enacted, as well as for tracking measures over time, thus providing a consistent and policy-relevant picture of different reform strategies being pursued by Member States. The database does not contain information on planned reforms or draft bills. 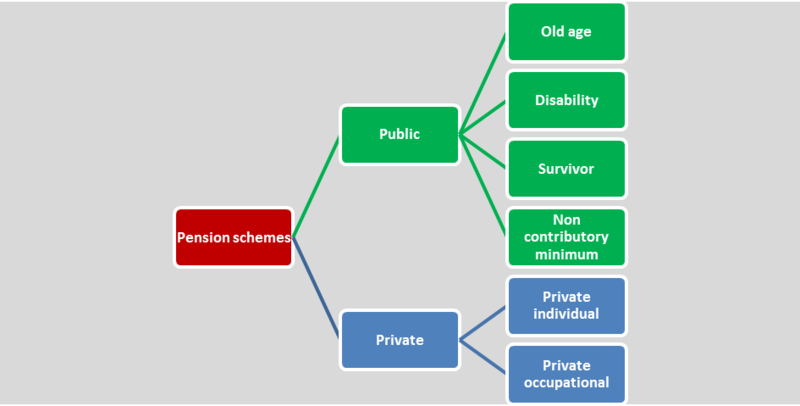 The PENSREF database consists of several modules with the key pension schemes in EU countries. "PENSREF database, European Commission (DG ECFIN), Economic Policy Committee (Ageing Working Group)"